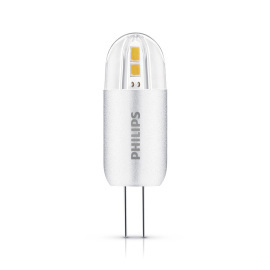 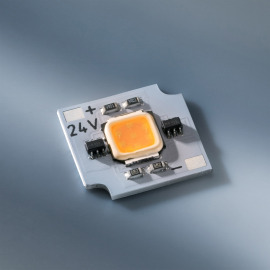 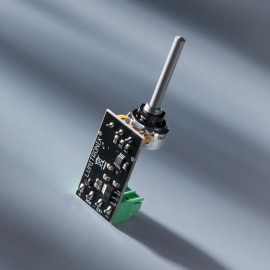 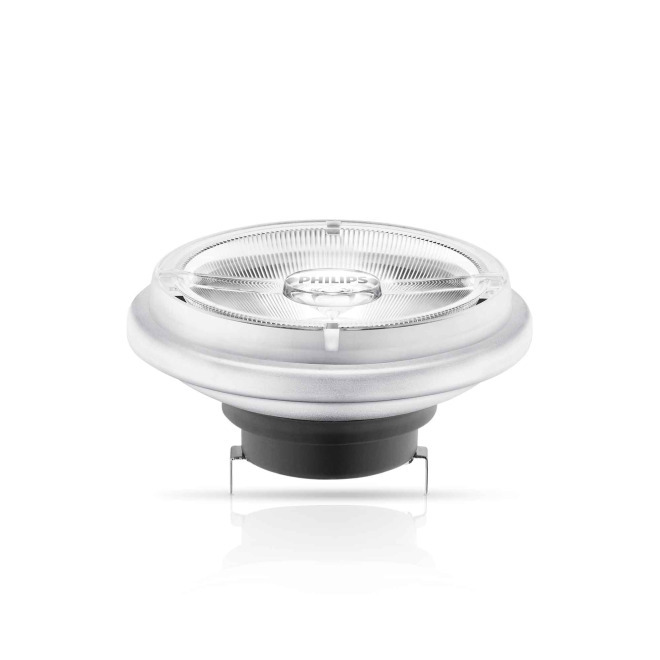 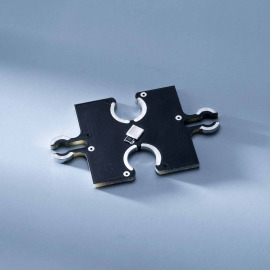 Long life and high energy efficiency: The Philips Master LEDspot AR111 is compatible with many standard halogen transformers, making it the ideal replacement for conventional NV halogen reflectors. 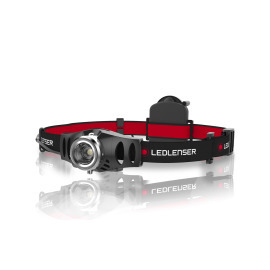 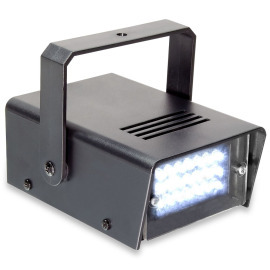 The Master LEDspot AR111 is the perfect replacement for inefficient 75W NV halogen reflectors. 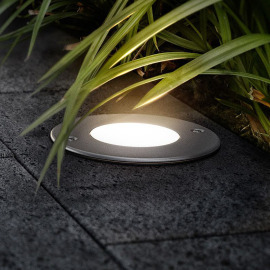 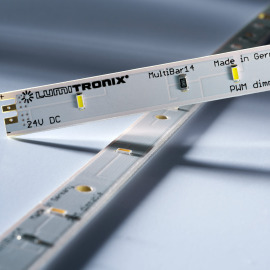 The spotlight features very beautiful, even light distribution and excellent colour rendering. 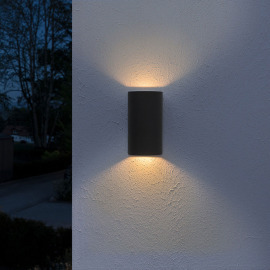 Perfectly suited as accent lighting in shops and shopping arcades, or as decorative lighting for shop displays and living areas. 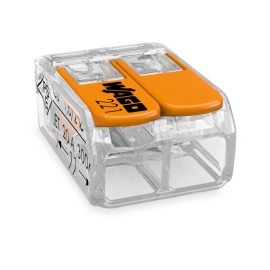 Suitable for operation with standard electronic and electromagnetic NV halogen transformers.